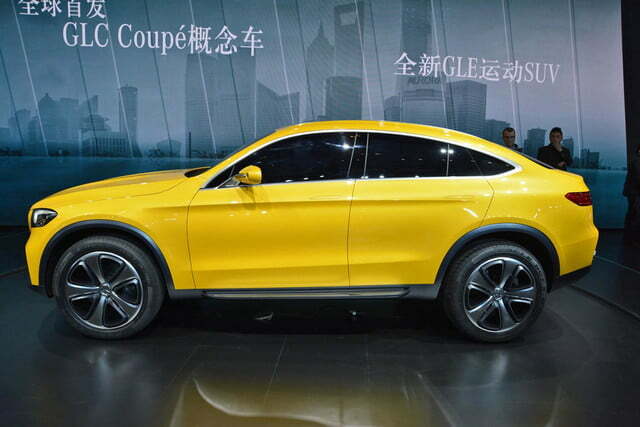 Mercedes-Benz has announced the GLC Coupe concept (pictured) that made its public debut last week at the Shanghai Motor Show has been given the green light for production. 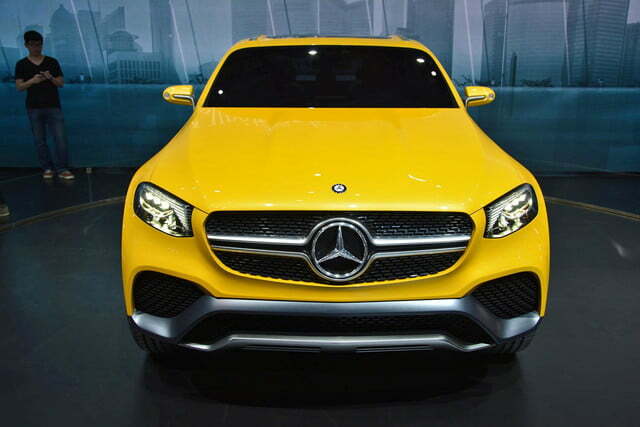 The crossover will be built alongside the C-Class, the GLE-Class and the GLE Coupe in Tuscaloosa, Alabama. 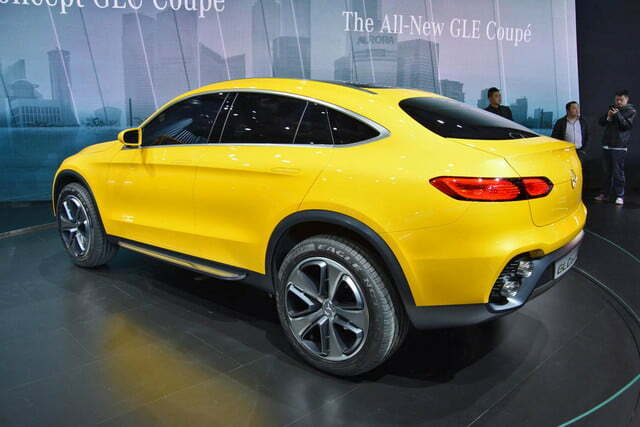 Aimed right at the segment-defying BMW X4, the GLC Coupe will be marketed as a sportier, more style-focused alternative to the compact GLC-Class, which is currently being developed to replace the GLK. 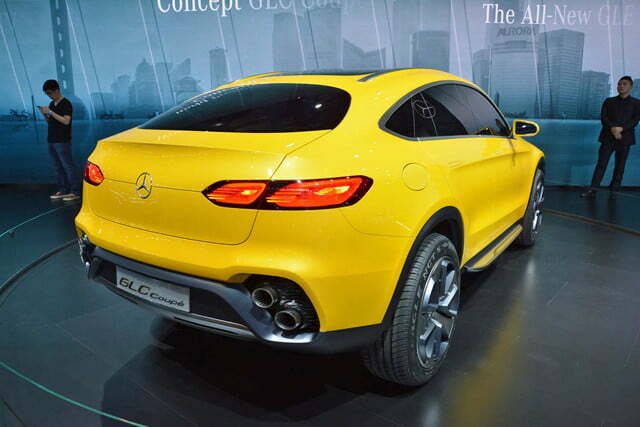 The GLC Coupe was billed as a close-to-production concept so the overall design will change very little. 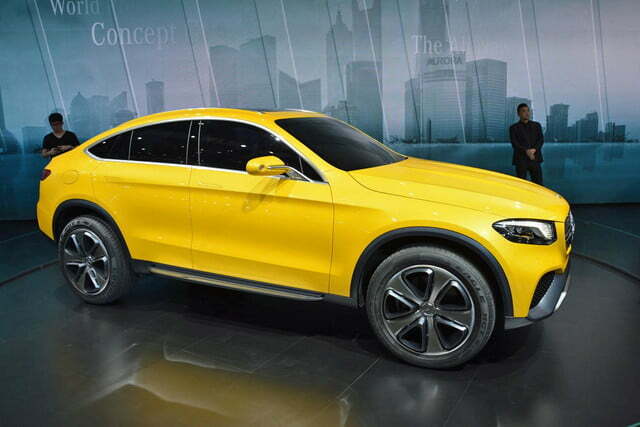 When it lands in showrooms, expect the crossover to feature more realistic headlights, a less aggressive front bumper, bigger mirrors and regular door handles. 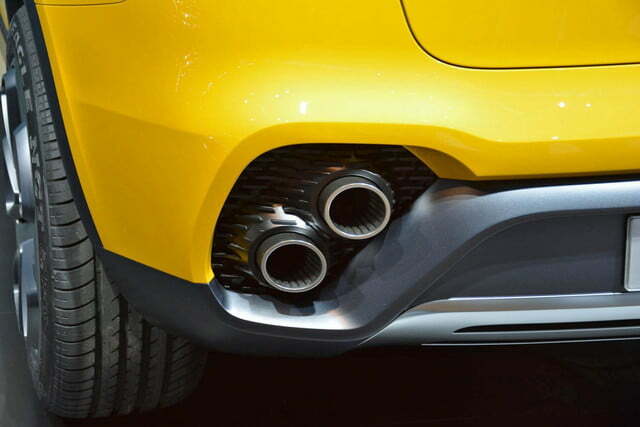 The rear fascia will make the jump from concept to production with only minor modifications, though the vertical exhaust tips will likely not be retained. 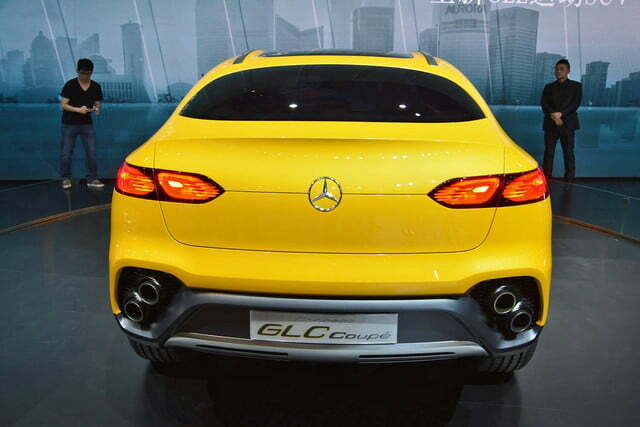 Mechanically, the GLC Coupe will be offered with the same engines as the C-Class and the GLC. 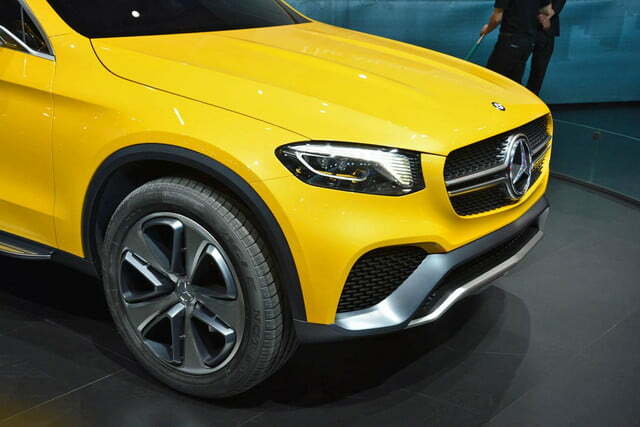 Most likely called GLC 300, the entry-level model will use a 2.0-liter four-cylinder engine rated at 241 horsepower and 229 lb-ft. of torque. Moving up, the more expensive GLC 400 will benefit from a twin-turbocharged 3.0-liter V6 tuned to make 329 ponies and a healthy 354 foot-pounds of torque. 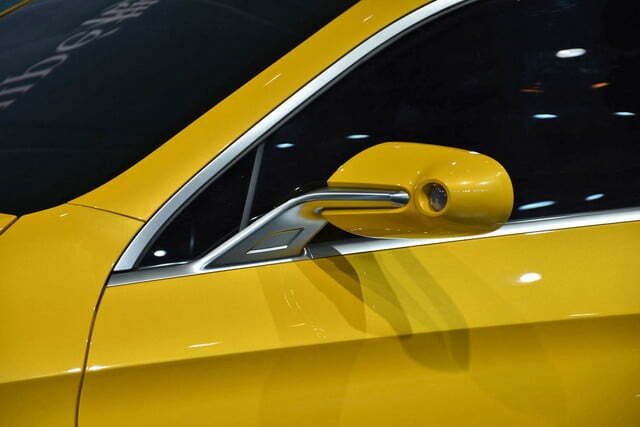 Both engines will be linked exclusively to an automatic transmission, and Mercedes’ 4Matic all-wheel drive system will come standard. 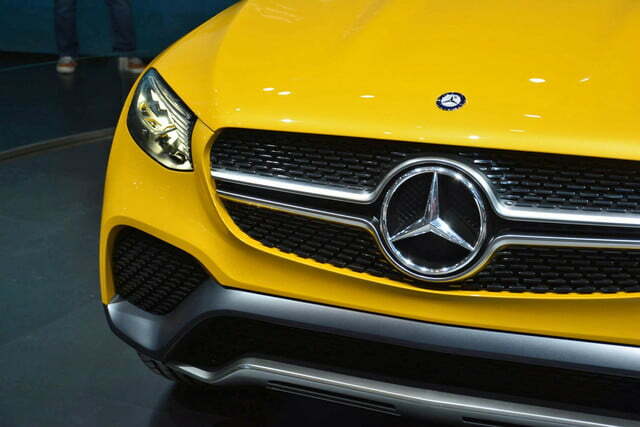 An AMG-tuned model powered by a 4.0-liter V8 engine fitted with a pair of turbochargers will be added to the lineup a little later in the production run. 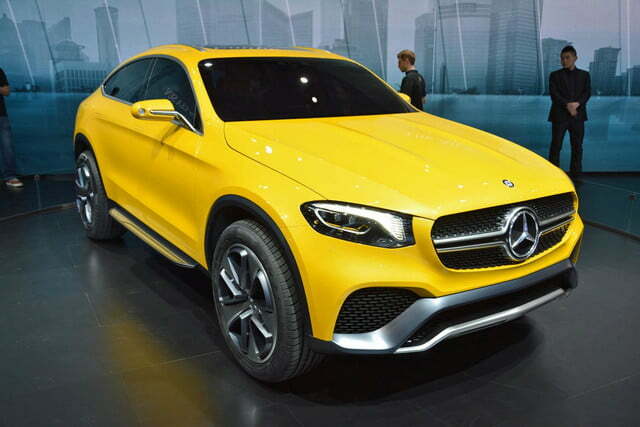 Mercedes did not reveal when it will present the production version of the GLC Coupe. 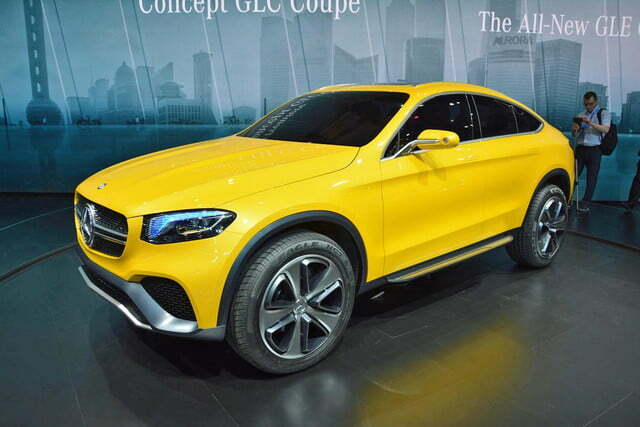 However, since the regular GLC is scheduled to debut in Frankfurt next fall, we suspect the GLC Coupe will be unveiled next January at the 2016 Detroit Motor Show.